How that monster Stalin was able to subvert such a fine free-market mustache to his twisted philosophy is one of the great laments of mustachiologists. 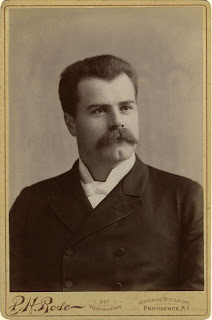 (literally) above and beyond his fine moustache, i envy his crisp widow's peak. Oh... wait a minute... That would make him a capitalist, not a comunist, wouldn't it? And what about Tom Selek?? ?